Low fat sloppy joes that don't skimp on flavor! 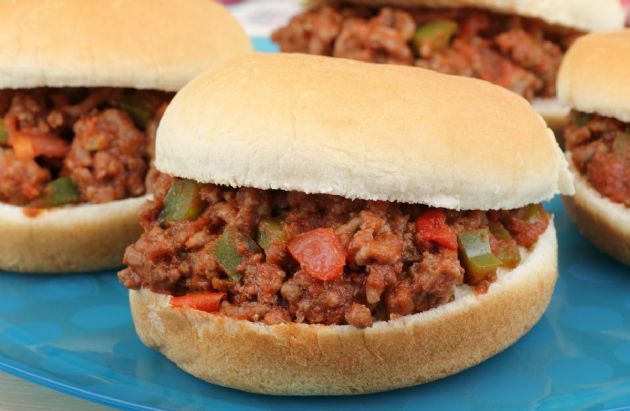 Low fat sloppy joes that don't skimp on flavor! In a large skillet, brown the ground turkey over medium-high heat, then drain any fat. Add the remaining ingredients and cook until it reaches your desired thickness. Serve on whole wheat hamburger buns or whole wheat bread (not in calorie count).